Shreyas Santosh Iyer born on December 6, 1994 is an Indian cricketer who plays for the Mumbai cricket team. Shreyas made his Twenty20 International (T20I) debut for India against New Zealand on 1 November 2017. He made his ODI debut for India against Sri Lanka on 10 December 2017. A birth chart (also known as kundli, janma kundali, or horoscope) is a map of heaven at the time of birth. 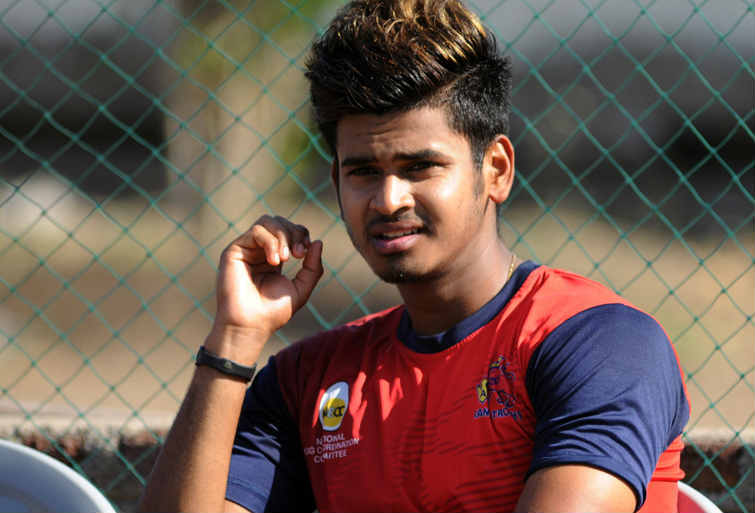 Shreyas Iyer's birth chart will show you Shreyas Iyer's planetary positions, dasa, rasi chart, and zodiac sign etc. It will also allow you to open Shreyas Iyer's detailed horoscope in "AstroSage Cloud" for research and analysis.